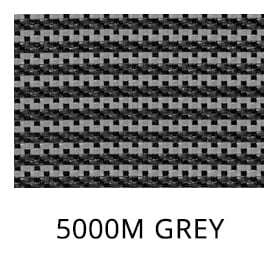 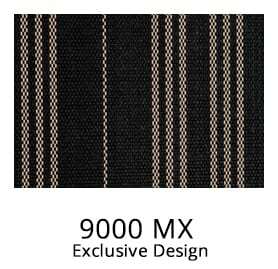 Our bold assortment of mesh and solid swimming pool covers are sure to meet your highest expectations with value and a wide assortment of choices. 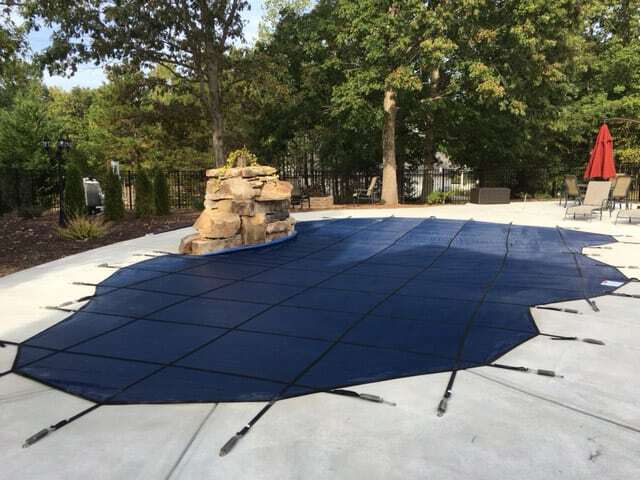 These covers don’t just keep debris out of the pool, they protect the area when the pool isn’t in use. 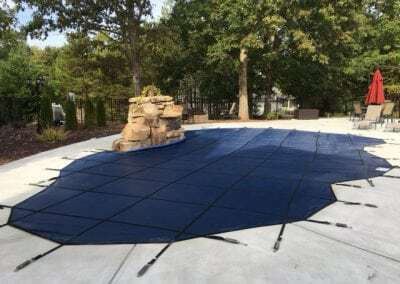 Contact us to learn more about our pool safety covers and how you can get a pool cover of your own!